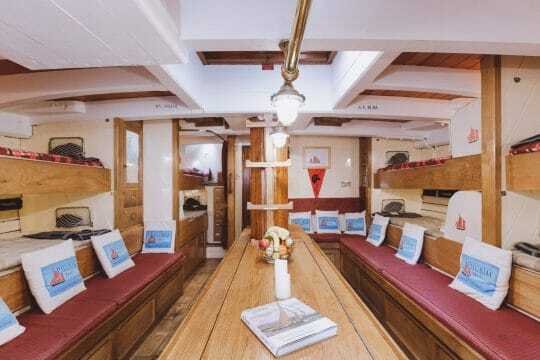 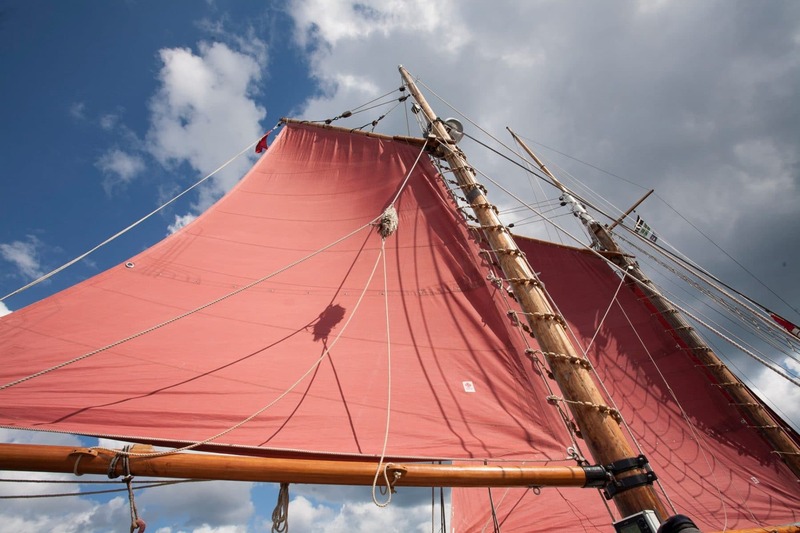 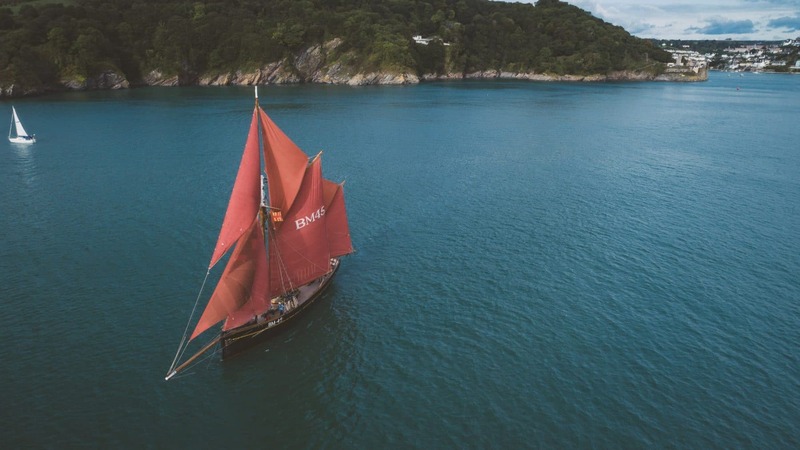 Spend six days discovering South West England by sail. 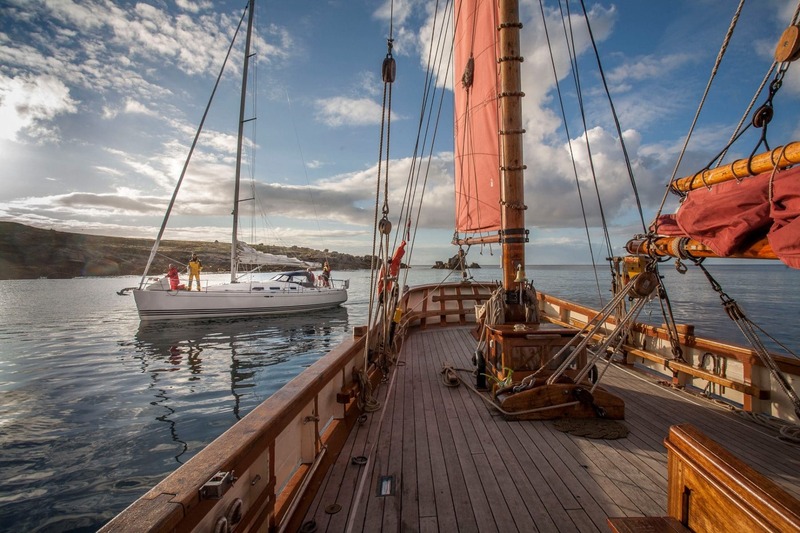 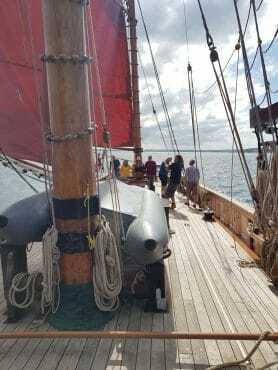 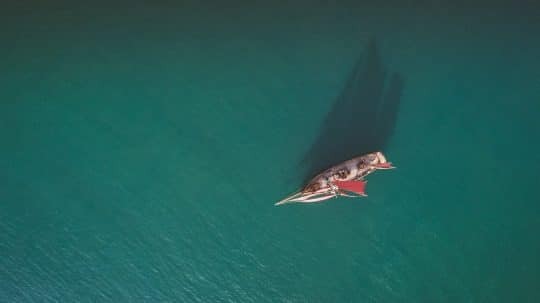 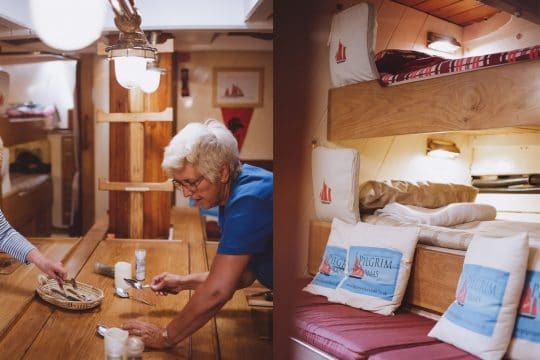 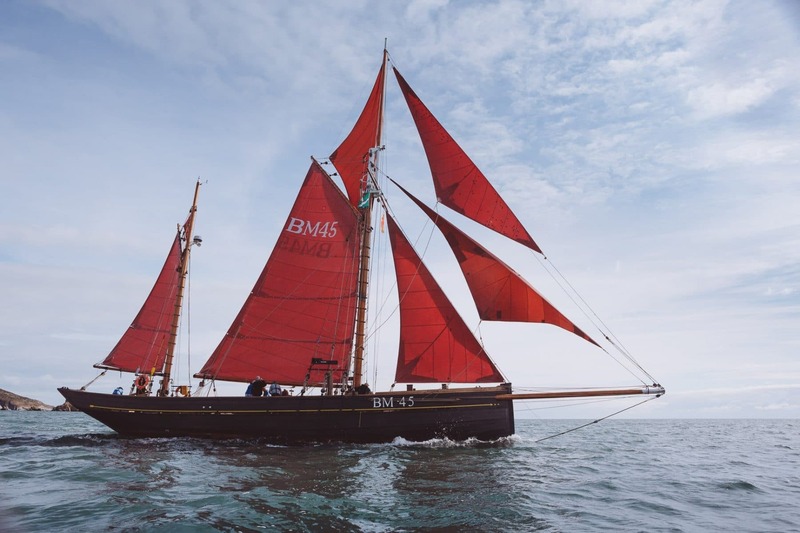 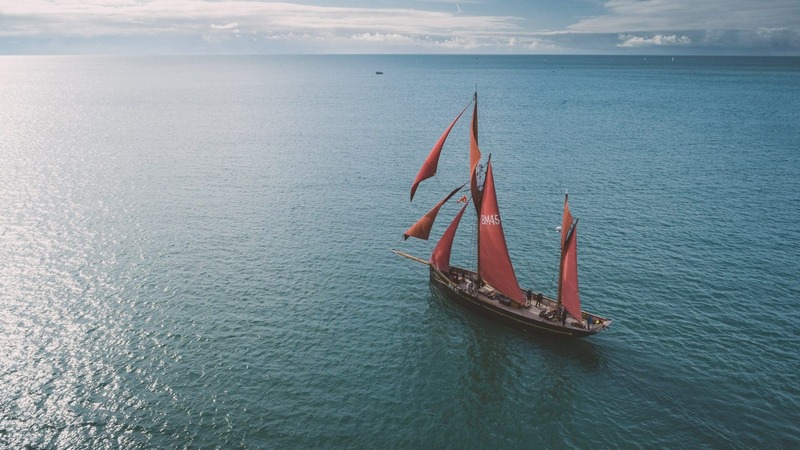 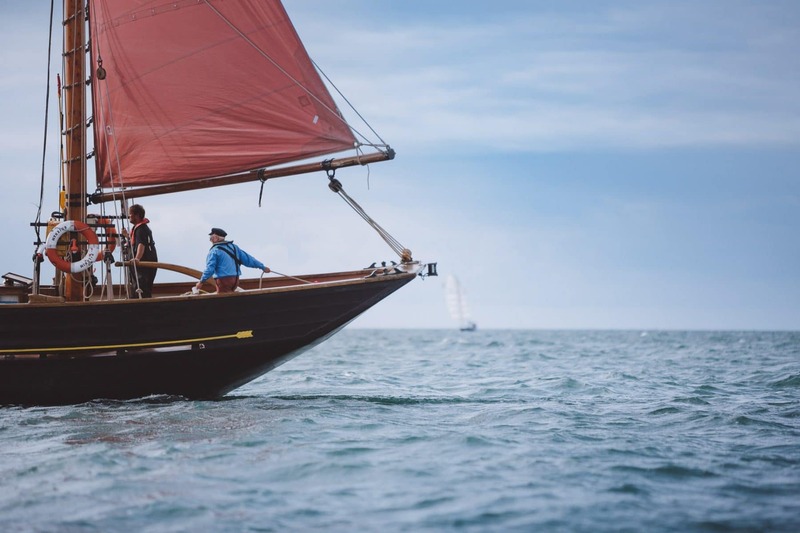 Join Pilgrim of Brixham as she makes the journey west this summer to Falmouth, and see the south coast of England from a breathtaking viewpoint. 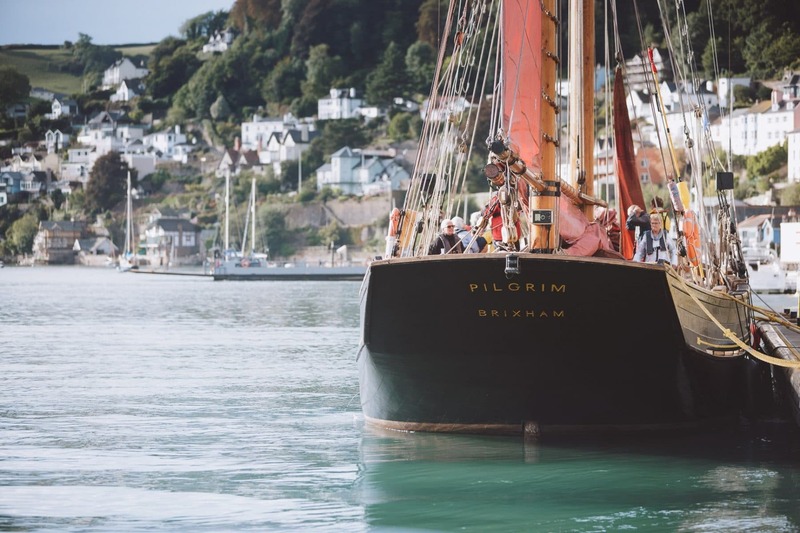 Joining Pilgrim of Brixham in Brixham itself is a great way to begin your sailing holiday. 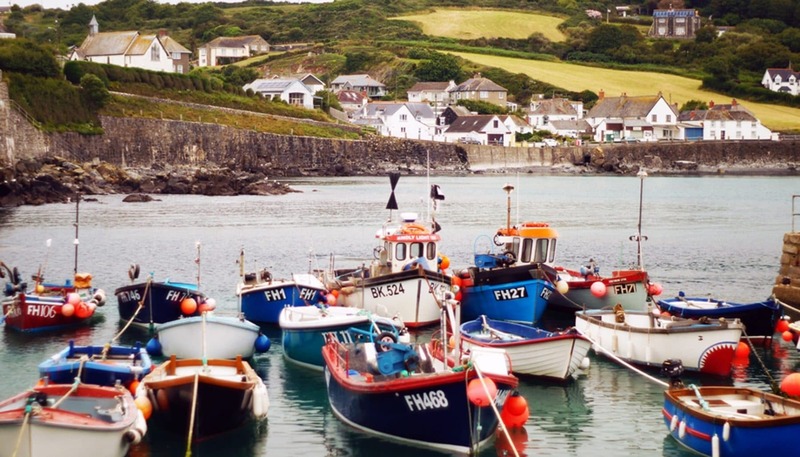 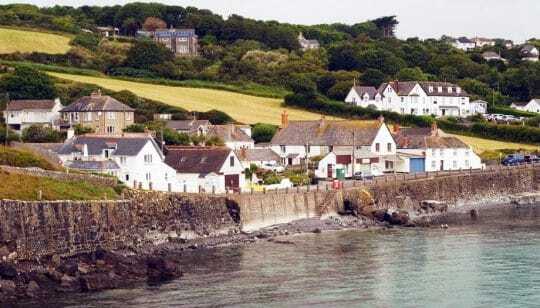 A picture postcard fishing town with colour-washed fishermens cottages rising up around the old harbour, make sure you leave enough time to really appreciate this sweet town. 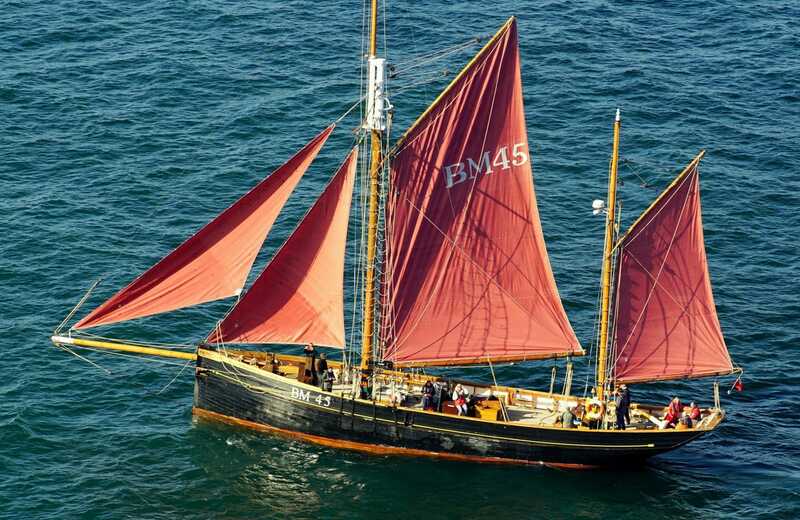 Brixham is also home to a number of other heritage vessels and classic sailing boats and fishing trawlers. 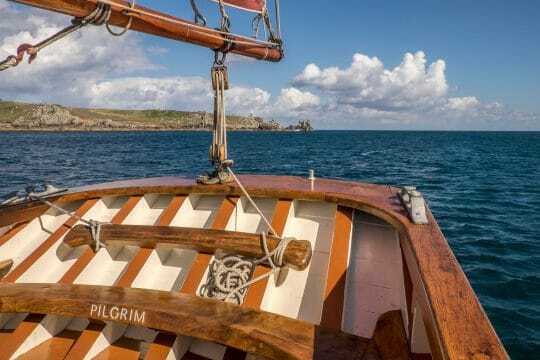 Leaving these waters you will follow the same passage that Pilgrim would’ve taken all those years ago when she was a working fishing trawler. 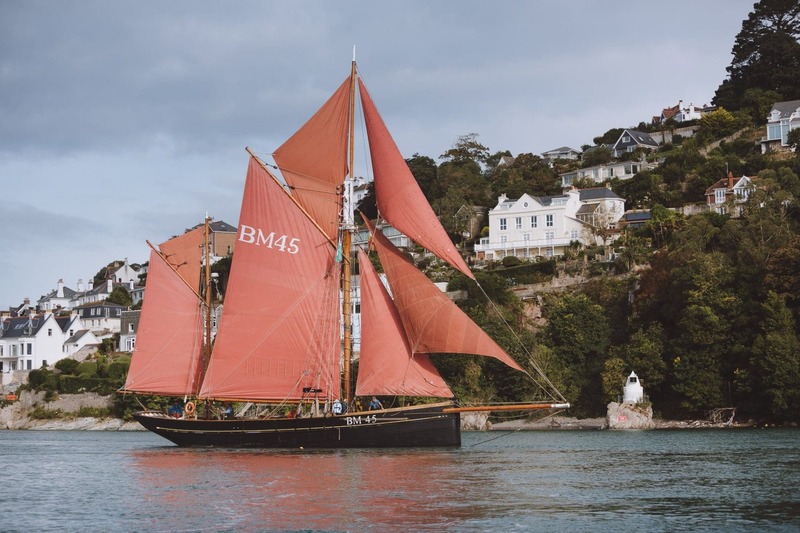 Out of the harbour and the magnificent Berry Head will be to your right. This dramatic limestone headland is designated as an area of outstanding natural beauty and is home to a sea bird colony of guillemots, black legged kittiwakes, Kestrels and gulls. We are often accompanied by dolphins or porpoises here, so make sure you are up on deck with your camera to get some great shots of the amazing sea life. 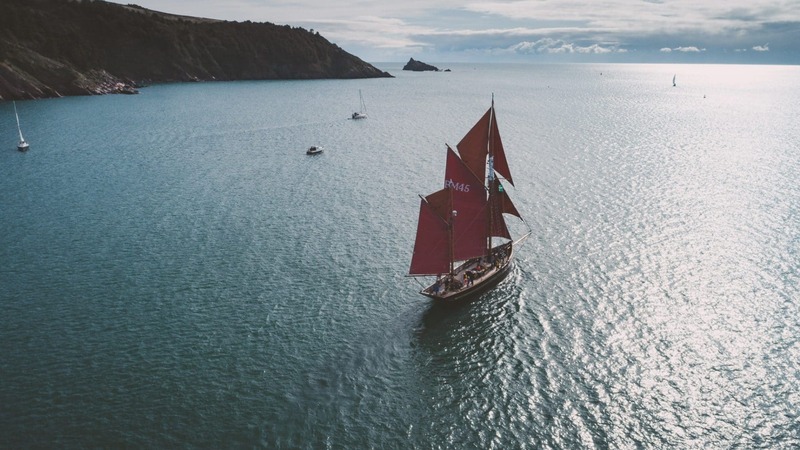 Cruise past Slapton Sands and Salcombe, setting course for Plymouth. 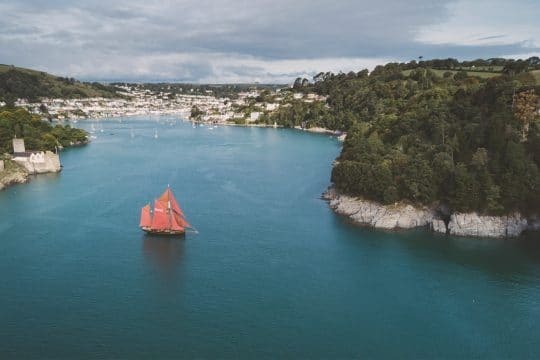 From here, Pilgrim will cross the mouth of the Tamar, onwards to historic Cornish fishing villages including Fowey and Charlestown – keep your eyes peeled for Aiden Turner and the rest of the Poldark crew as filming for the hit BBC show often takes place in Charlestown. 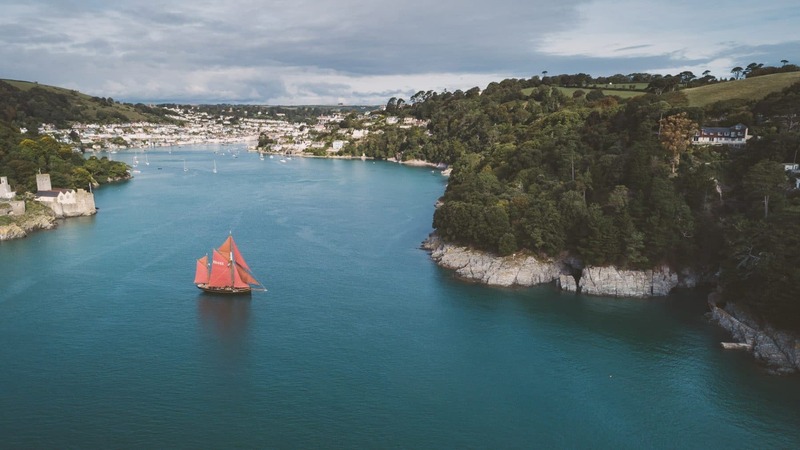 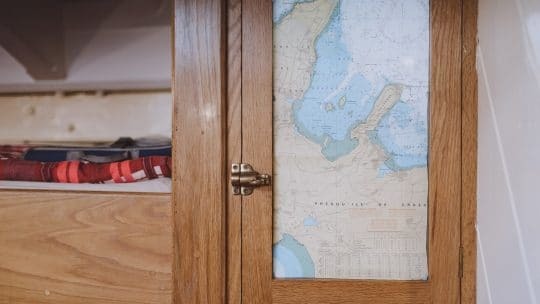 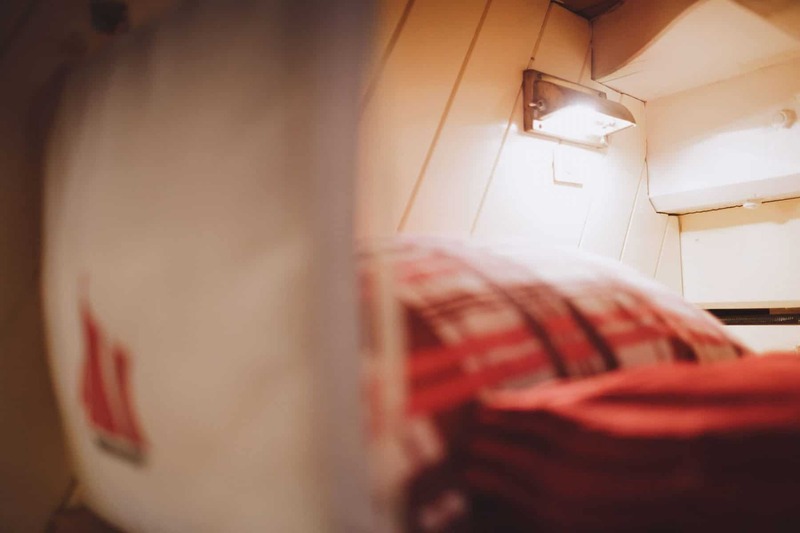 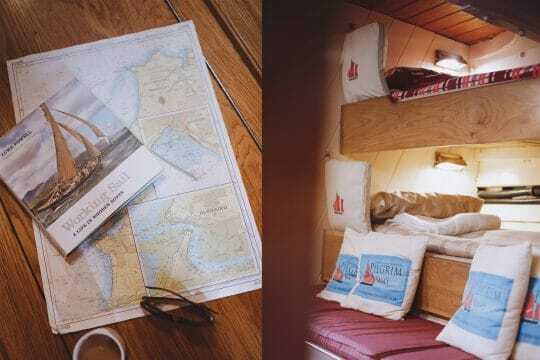 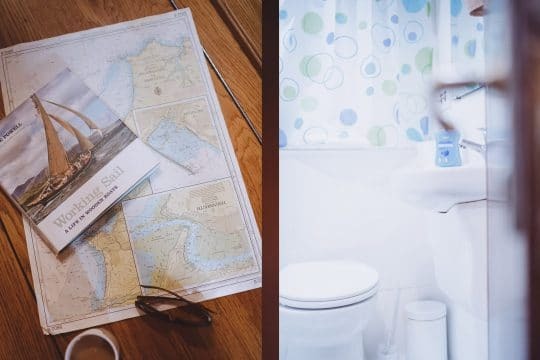 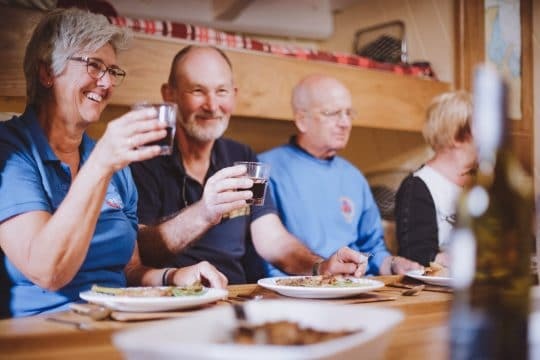 Brendan will choose any number of these places to anchor on the way to Falmouth, and you’ll be able to explore these villages in the mornings and evenings before and after setting sail for the day. As you continue west, you’ll notice the idyllic-looking headland of the Roseland, with its golden sand beaches, crystal clear waters and rolling meadows. Perhaps you’ll be anchor at Portscatho, or somewhere a little more secluded and discover coves that are inaccessible by land – this part of Cornwall is full of hidden gems. 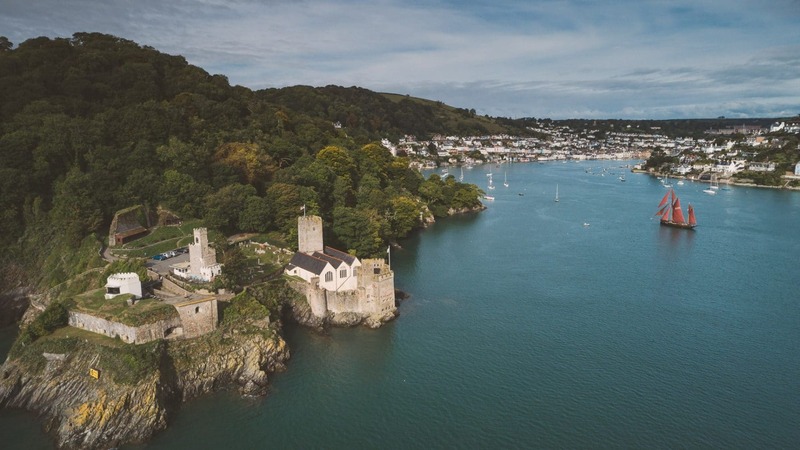 Sailing further down, you’ll reach the wide mouth of the Fal river, past St. Anthony’s Lighthouse. Spot the two castles either side of the river, St. Mawes and Pendennis. 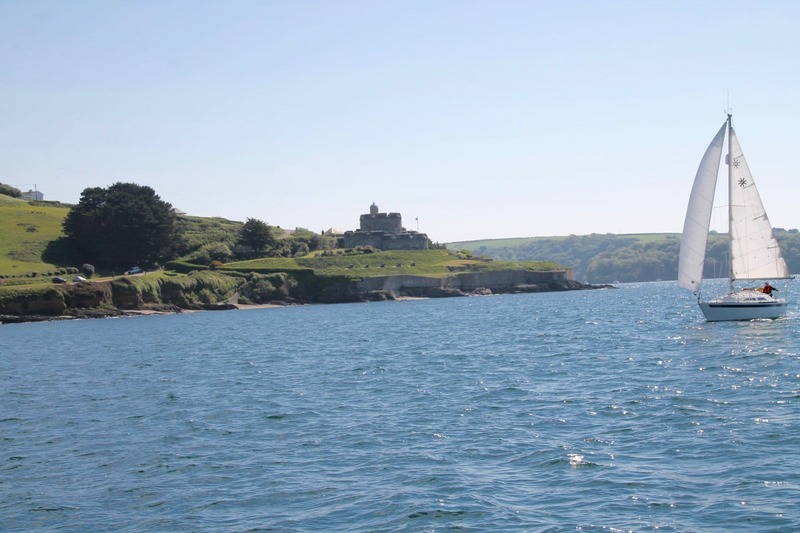 St. Mawes stands proudly as the most elaborately decorated of Henry VIII’s artillery fortresses built in the 14thC, and despite its excellent condition it has been developed very little since it was built – unlike Pendennis. Playing a role in plenty of combat situations since being built in the 1540’s, Pendennis has defended Falmouth during the Civil War in 1646, acted as a key supply base against the French and Portuguese in the 1800’s, and was active during both the First and Second World Wars, with Half Moon Battery’s Guns – able to fire up to 14 miles out to sea! 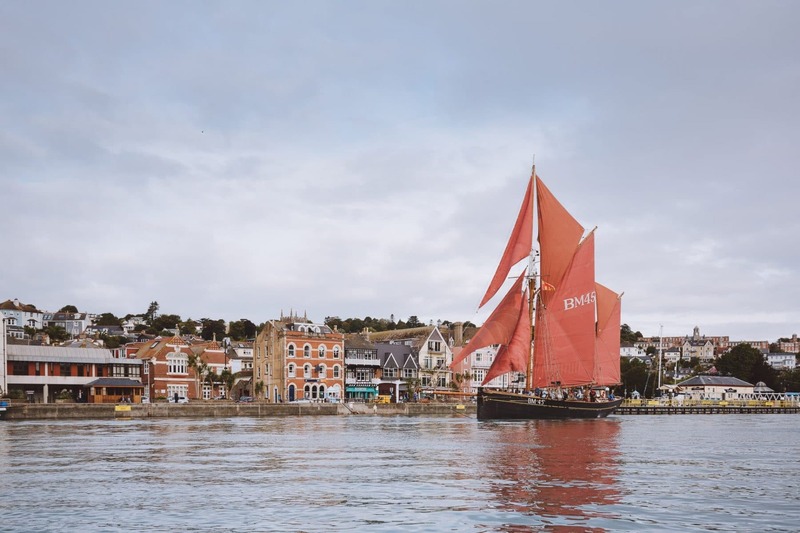 Sail right between these two coastal fortresses, before cruising past multi-million pound yachts, battleships and fellow traditional tall ships as you enter the lively port of Falmouth.